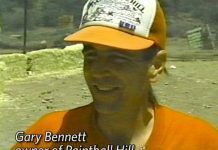 Safety, referees and other topic from Paintball Hill's owner, Gary Bennett, in this 1992 interview. 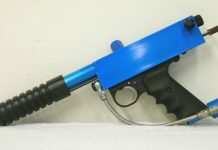 Gary Bennett of Paintball hill talks about his annual Store Wars game and the recognition Paintball Hill has been receiving. 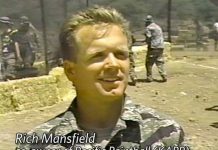 Richard Mansfield is interviewed at Paintball Hill's Store Wars, c. 1992. 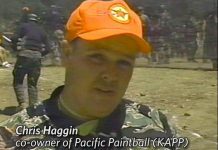 He is the brother of Chris Haggin and was co owner of Kapp and Pacific Paintball.